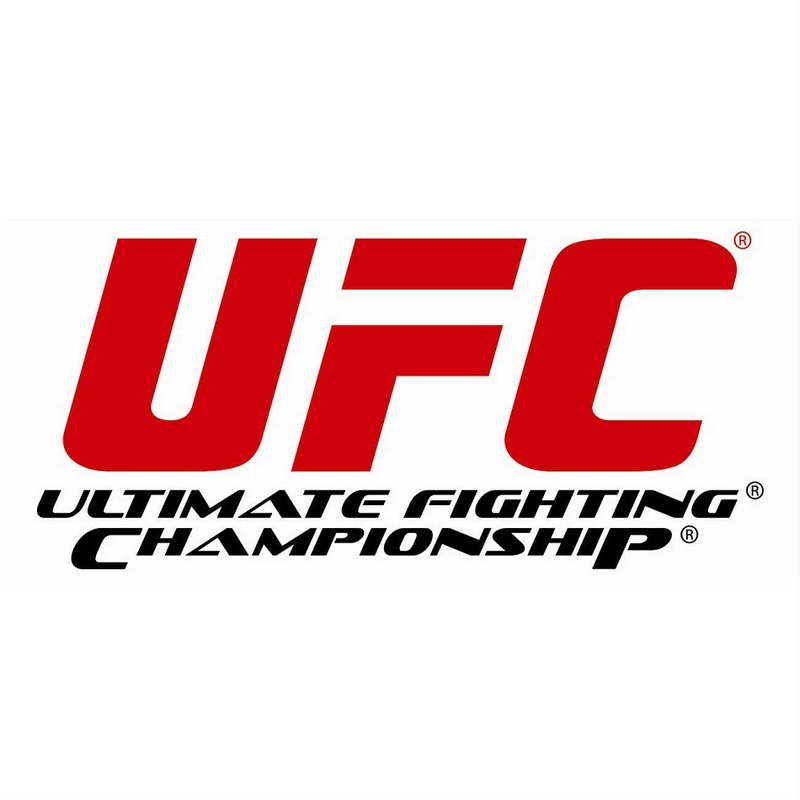 Las Vegas – UFC® will GO BIG on Friday, Sept. 4, with the announcement of its new seasonal campaign, showcasing a series of can’t-miss fights on its upcoming live event schedule. UFC President Dana White will be joined in Las Vegas by many of the top fighters in the world in advance of UFC 191 to preview the upcoming lineup. The event, which is free and open to the public, takes place at the MGM Grand Garden Arena at 1 p.m. PT, and will be streamed live on ufc.com. UFC champions Ronda Rousey, Daniel Cormier, Conor McGregor, Robbie Lawler, Joanna Jedrzejczyk and Rafael Dos Anjos, as well as top contenders Alexander Gustafsson, Carlos Condit, Luke Rockhold, Donald Cerrone, Dan Henderson, Holly Holm and Vitor Belfort will be among the more than 20 fighters participating in the launch event. The complete list of fighters attending will be announced in the coming days. GO BIG will launch September 26 with UFC FIGHT NIGHT®: BARNETT vs. NELSON and will culminate on January 2, 2016 with UFC® 195: ROUSEY vs. HOLM. Strawweight champ Joanna Jedrzejczyk will defend her title at UFC 195, opponent to be determined, marking the first ever UFC event in which the main and co-main events feature women’s title defenses. The campaign will also include a special two-event weekend, featuring THE ULTIMATE FIGHTER®: TEAM MCGREGOR vs. TEAM FABER FINALE (Friday, Dec. 11) and UFC 194 (Saturday, Dec. 12). Following the announcement, the UFC invites media and fans to attend the UFC 191 weigh-ins at MGM Grand Garden Arena. Friday, December 11 at TBD in Las Vegas, Nev.
Saturday, December 12 at MGM Grand Garden Arena in Las Vegas, Nev.
Saturday, December 19 at Amway Center in Orlando, Fla.
Saturday, January 2 at MGM Grand Garden Arena in Las Vegas, Nev.
For information on tickets for all UFC events, please visit ufc.com/event-ticket-info. 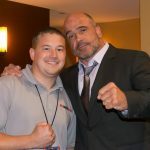 Additional information and current fight news is available at ufc.com. All bouts live and subject to change.